Escape Rooms Games are exhilarating, fun and perfect for a whole host of different occasions, from team building events, family days out, corporate events to birthday parties. Details of these 3 companies can be found below, it’s then up for you to choose which one you visit. Heck, why not visit each one and then choose your favourite. Even the finest problem solvers will have their hands full with escaping from some of the escape games we have on offer in Swindon. If you are an escape rooms expert or have children that love doing this activity, we’ve include some escape rooms games from further out of Swindon and in other towns in Wiltshire. Disclosure: We are not affiliated with any of the companies named in this list of best escape rooms games in Swindon. The numbers attached to each company do not indicate our preference of place you should visit, it’s merely a guidance of ‘the best’ that are available in Swindon. Clue HQ has an escape room game for all ages and abilities to enjoy from the beginner to the more expert puzzle solvers. We’ve put the different escape room games in order of difficulty level with Bunker 38 being the most appropriate for first timers and those not so confident in solving puzzles and finding their way out. Bunker 38 has an escape rate of 85%, whereas only 50% of people escape Detonation within 60 minutes, so make sure you choose wisely. All of these games can be enjoyed with a minimum of 2 people and can accommodate a maximum of 6 people. You’ll be setup a 60 minute timer to escape so buckle up and get escaping! 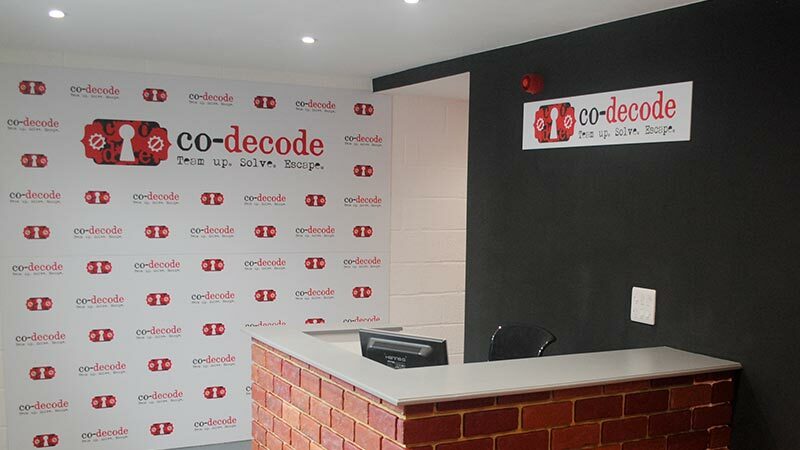 As the Live Escape Room trend continues to grow across the UK, eager puzzle fans can now exercise their gray matter at the newest venue in Swindon, Co-Decode. Teams ranging from 2 to 6 players have up to 60 minutes to follow a series of clues, solve puzzles and combine all their skills to escape the locked room. As an independently run Escape Room, Co-Decode prides itself on presenting hand-crafted games. The team has gone to great lengths to weave detailed set design and story-driven puzzles into a unique experience. Incarcerated was the first escape room company in Swindon and is indeed the largest of the three companies offering this activity. 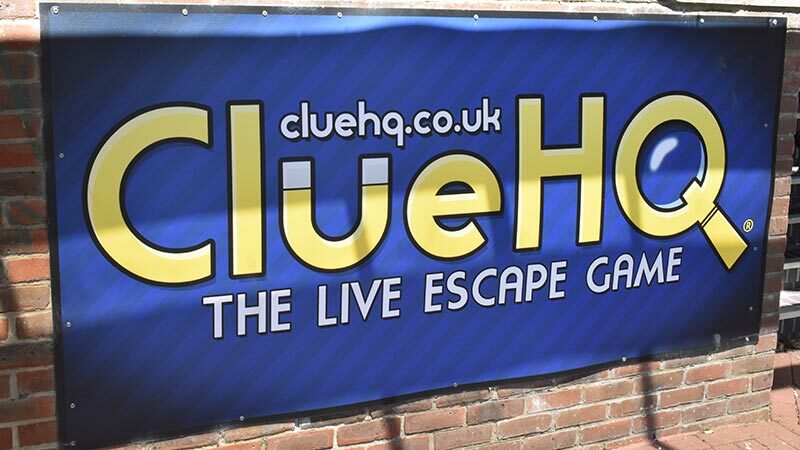 Their premises can currently hold up to 31 people per hour and has plans to expand in the coming months, allowing even more people to enjoy their live escape games. There are over 5 rooms across 4 unique experiences offering something for everyone, whether you are a novice puzzle solver or an expert. Incarcerated is the only escape rooms company in Swindon that offers a head to head game. The game is called ‘Cops and Robbers’ and can host 12 guests, which is perfect for corporate events, team building days out or large groups of friends. Incarcerated is celebrating their 2nd birthday today (3 August 2018) after officially opening in Swindon on this exact day in 2016.